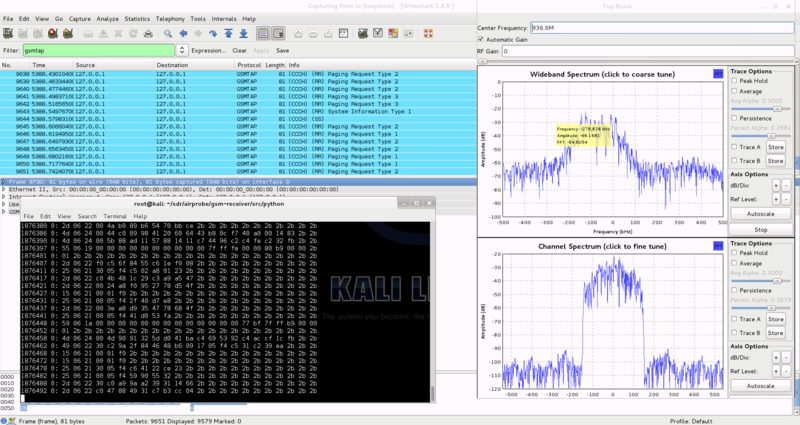 The popular YouTube electronics channel Hak5 has uploaded a video showing how they analyzed GSM signals using an RTL-SDR, Wireshark and Airprobe. In their video they use parts of our analyzing GSM tutorial and explain and show visually how to set up all the software. 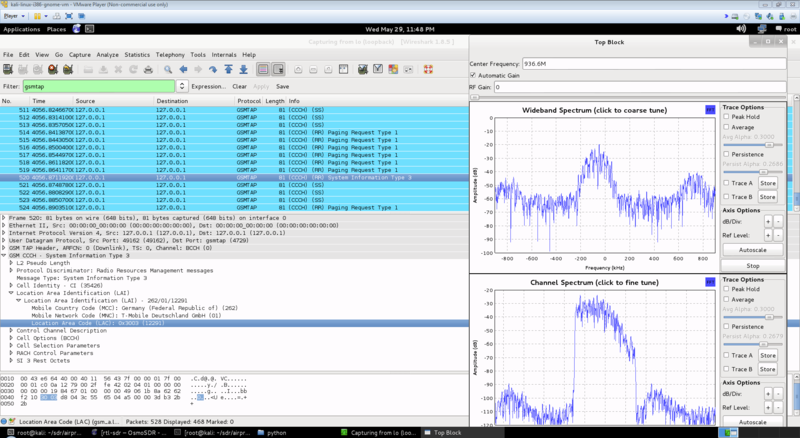 Using these methods they were able to receive GSM data from a base tower and see various system information.